For better user convenience the program menu contains the list of all supported devices. 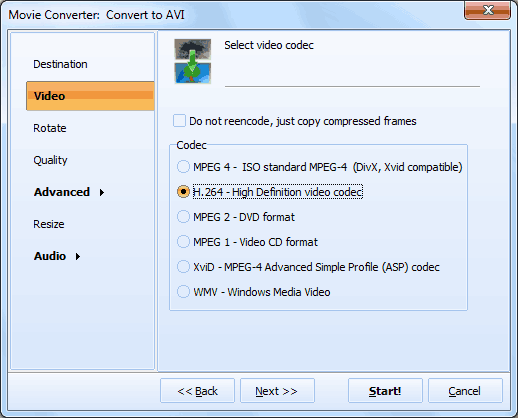 So to use video converter for specific device you need only to select it from the list. There is no need in manual adjustment of required format, resolution rate and other settings specific for your device – Total Movie Converter automatically defines all necessary parameters. Additionally you can adjust audio quality and video orientation. 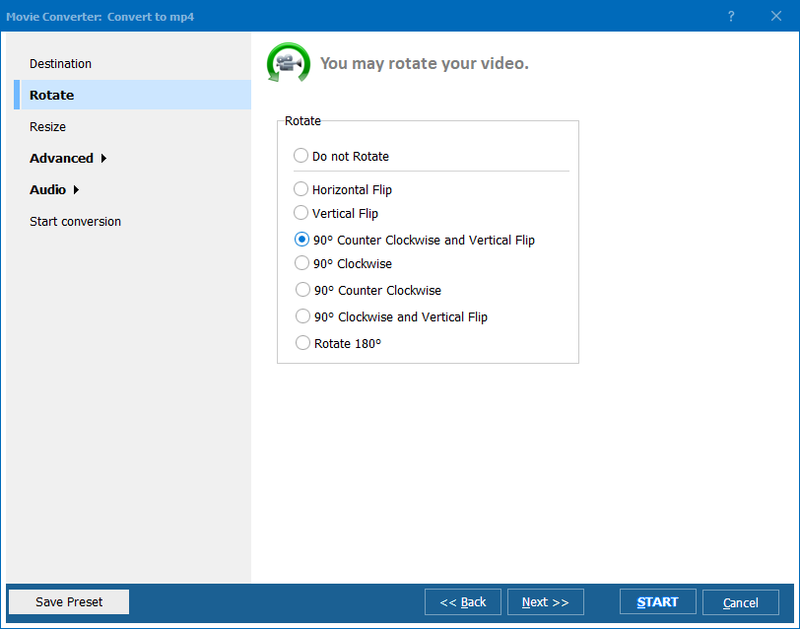 Rotating video you can make it ideally suitable for your screen size and orientation. After conversion you can simply launch video to cell phone and enjoy the playback anywhere you want. Total Movie Converter is able to work from the command line. All necessary parameters are described in the help menu. In this case it is enough to have the application installed on your PC and activate it through the short commands skipping the program user interface. You also can convert all the movies you need by one single command. To do this, just select a few files or a file folder as a source and make the settings once for all files. 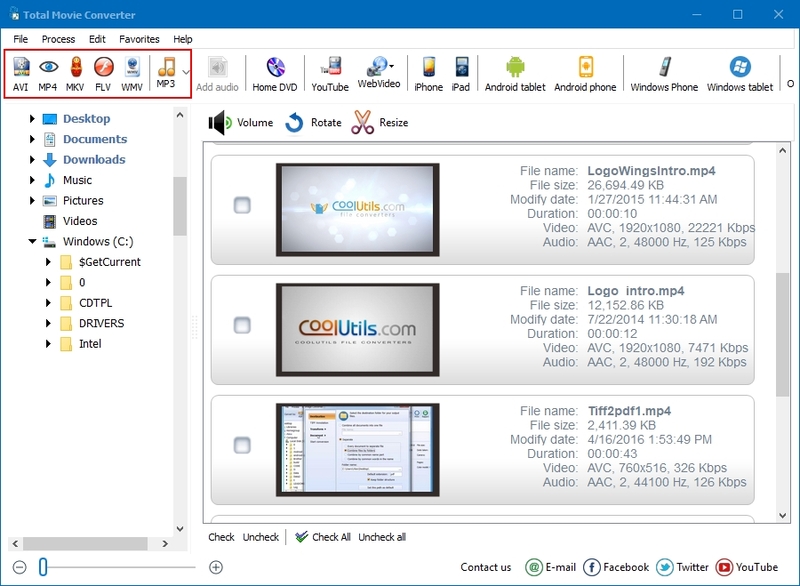 Working with several source videos at a time, Total Movie Converter offers to convert them in separate files or join in one video track. Total Movie Converter is ready for the purchase: use the links below to download it.